Infrared lamps, production and sale, Grado electric infrared heaters. "Made on purpose to last"
Designed and built in Italy with entirely italian components. 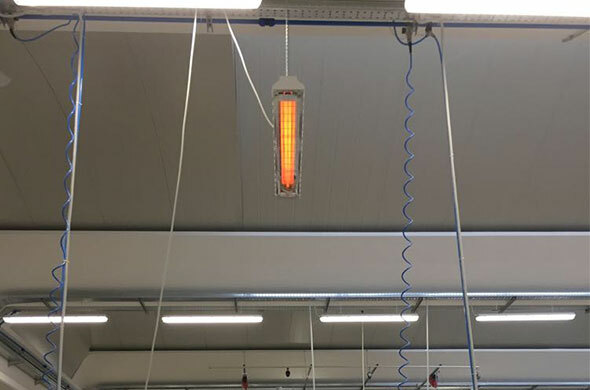 Grado Electric Infrared Heaters is a new line of infrared heaters specially designed for large spaces or outdoors where the traditional heating methods show their technical and economic limits. Using our twenty years of experience and our components that are totally "Made in Italy", we created a line of high technology products that can finally be employed for intensive professional uses. "Made on purpose to last". 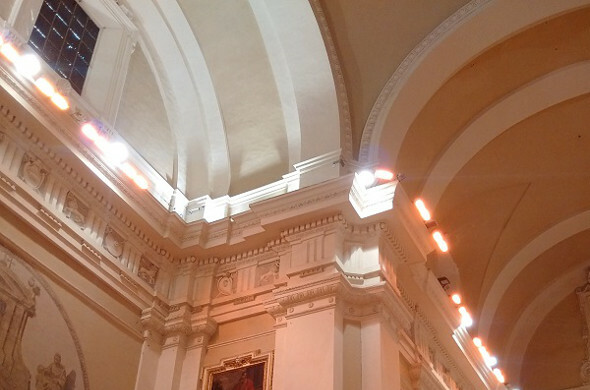 Radiant heating with fast mediumwaves. The Grado line defines the new era of radiant infrared heaters. Where it needs a rapid, economic and efficient heat source that allows to reduce the processing process. 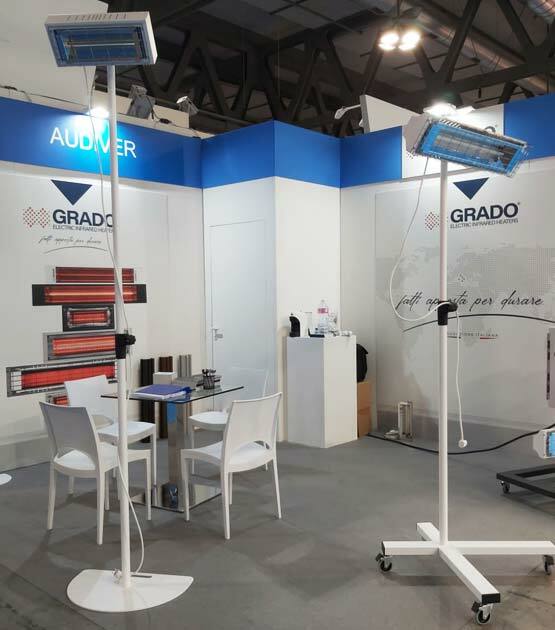 In addition to produce Grado electric radiant heaters, it's the firts italian company that has started a section dedicated to OEM productions and on behalf of third parties. We are able to make a radiant heater of any power, form or model. Additionally we can design and make the finished project following all production process for any customer,delivering the product complet with quality testing and ready to use.